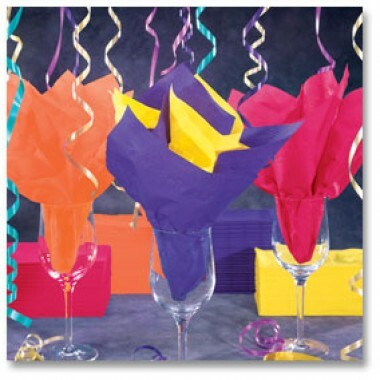 Look no further for a wide variety of napkins that come in different shapes, colors and styles at an affordable price. Boelter also offers napkin bands for rolled napkins as well as beverage and dispenser napkins. Stock up on different styles in bulk and be prepared for all occasions, whether you’re outfitting a restaurant, bar, brunch or catered event.